Support Madison Properties and other minority owned and black owned Construction Management businesses in Temple Hills, Maryland. 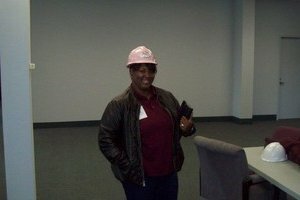 Minority-Biz is your source to find black owned and minority owned Construction Management businesses in Temple Hills, Maryland like Madison Properties. Madison Properties is a Black-Owned business. Madison Properties is a Minority-Owned business. 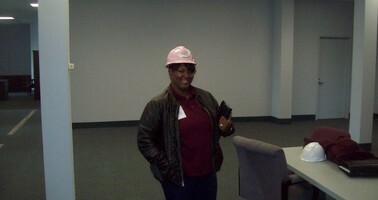 Madison Properties is a minority women-owned general contractor business founded in 1999. We specialize in property preservation and in the lifecycle of a property until it's sale. We offer an array of services in various DMV communities from providing alternative construction services to organizing landscaping projects. We offer vital support to the REO community and we understand the importance of improving the livelihood of an entire community. Madison Properties understands that the mortgage community and investors are in need of competent contractors to service the growing number of foreclosed properties.